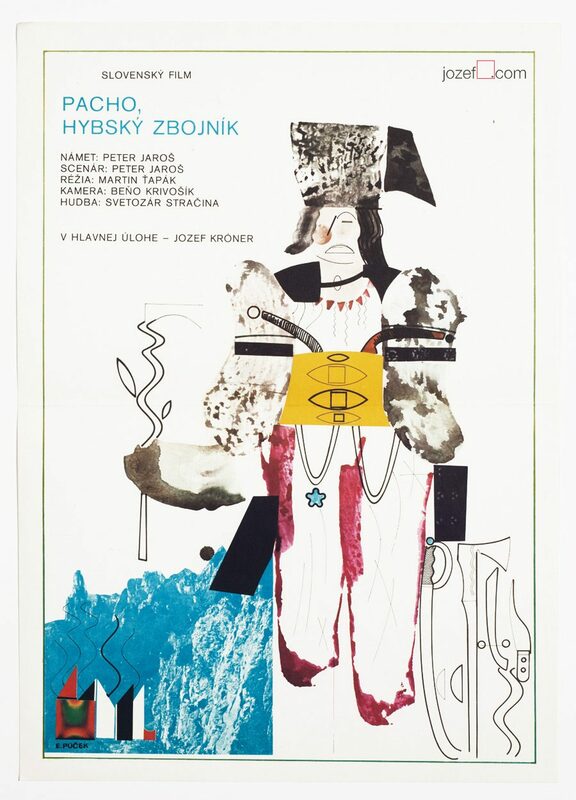 Movie poster for Juraj Jakubisko’s comedy with exceptional illustration by Slovak fine artist Milan Veselý. 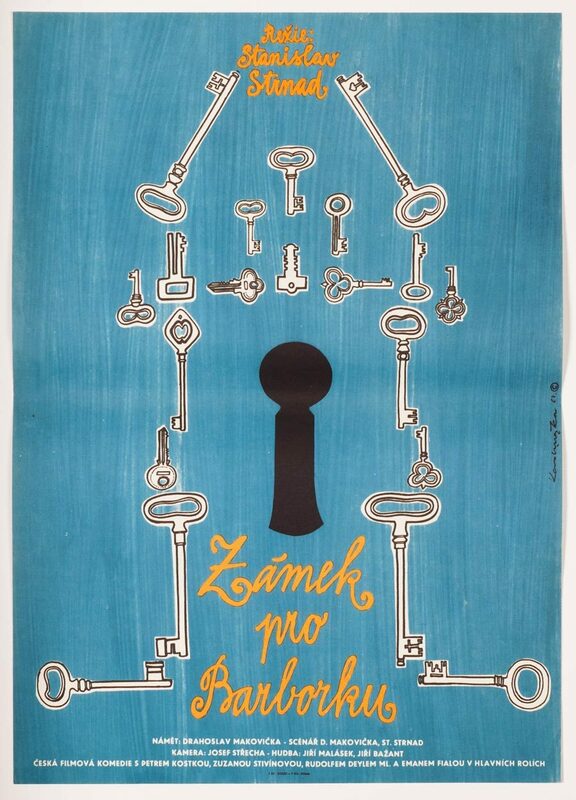 Milan Veselý’s beautiful movie poster artwork for Juraj Jakubisko. Poster is unfolded. 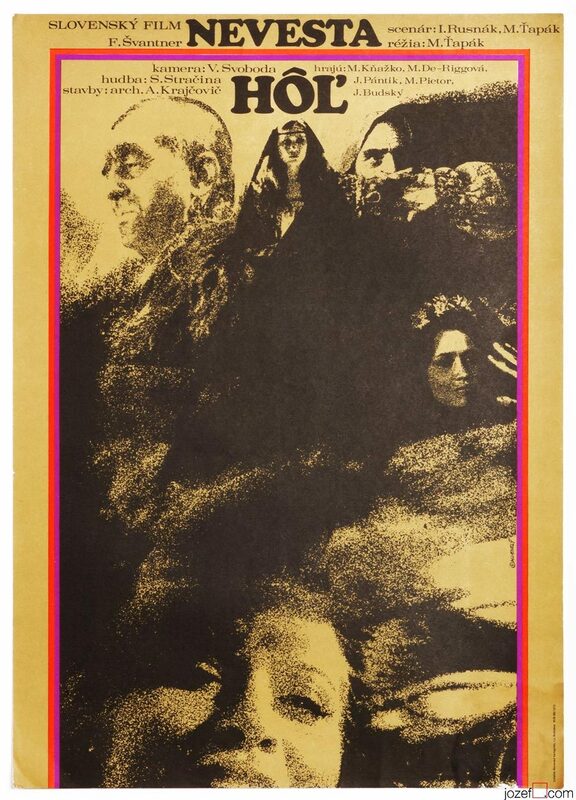 Movie poster is in A3 format (41.3 x 29.4 cm). Excellent condition (NOT PHOTOGRAPHED, PLEASE ASK IF YOU WISH TO SEE A PHOTO). 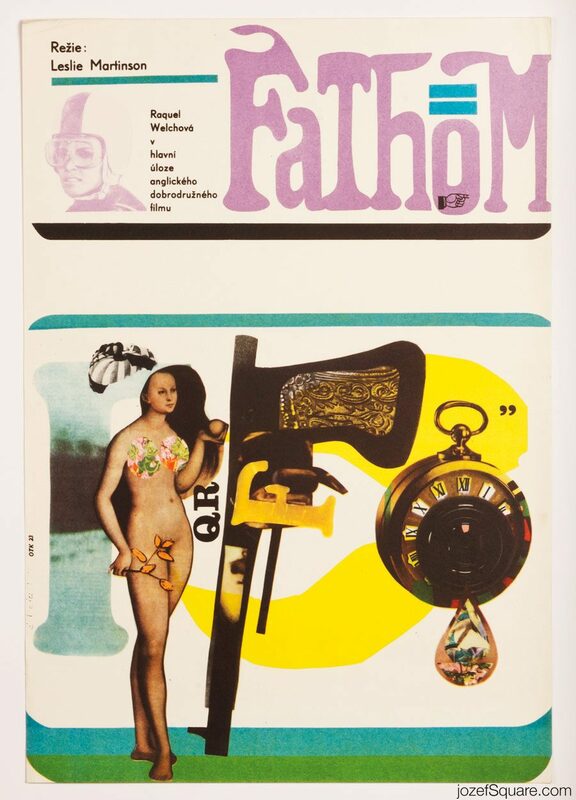 80s posters available in our poster archive. 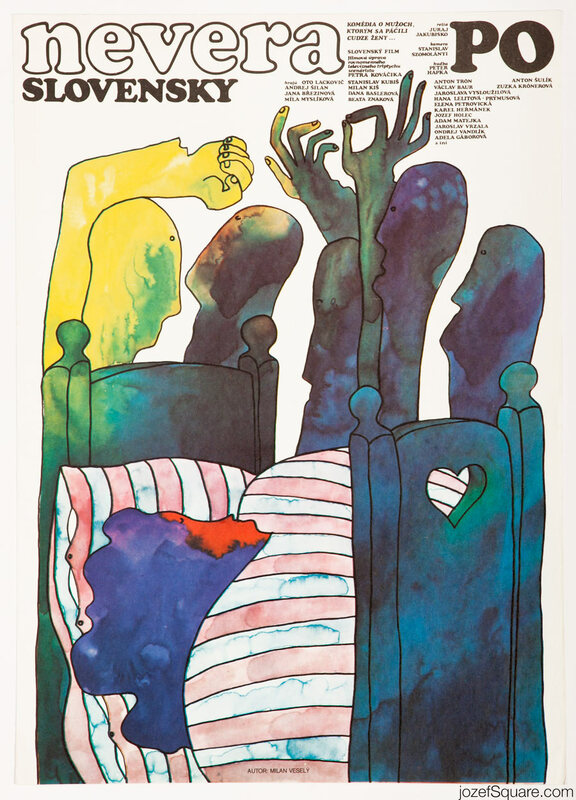 Be the first to review “Movie Poster – Infidelity Slovak Style, Milan Veselý, 1981” Click here to cancel reply.